Welcome to the MRC-Holland Support Portal. You can search for support material using the search box above. If you are looking for the product catalog, please return to MLPA.com. What does SALSA stand for? 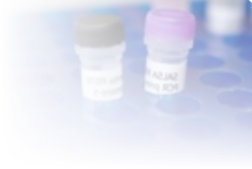 Can I have my samples tested at MRC-Holland?